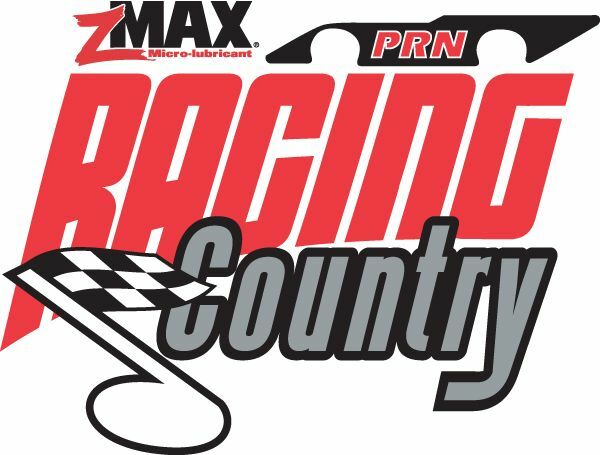 zMax Racing Country, now in its 25th year, is a weekly two-hour music intensive variety show featuring insights and interviews from behind the scenes of NASCAR and Nashville. Co-Hosts Paul and Cathy are well known members of the media community: Paul Schadt – Charlotte’s top Country Morning Man and Cathy Martindale – award-winning Nashville anchor. Racing Country reaches millions of listeners weekly playing the best selection of country music and original interviews straight from the NASCAR Garage and the Nashville recording studios.